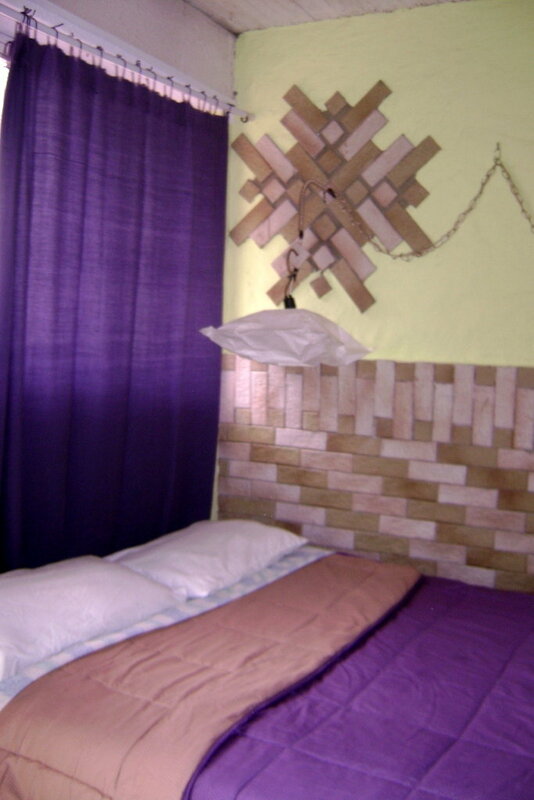 We offer an apartment-style Inn in Merida, 10 minutes from downtown, in an area surrounded by mountains, fully equipped kitchen, fridge, TV cable, hot water, linen but no towels. Delivered completely clean, no cleaning is done during the stay. 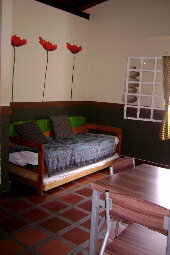 No frills but very comfortable, especially for individuals or groups who want to enjoy your vacation at a very low cost. Please refrain from people looking for luxury. 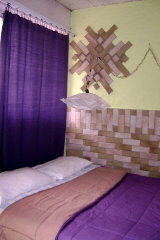 Coordinated rides to all the sights of Merida state at very affordable prices. Mini apartamento 2 personas…6000 Bs. Temp. Baja. Apto. tipo est. para 2 personas.6.000 Bs. Temp. Baja. 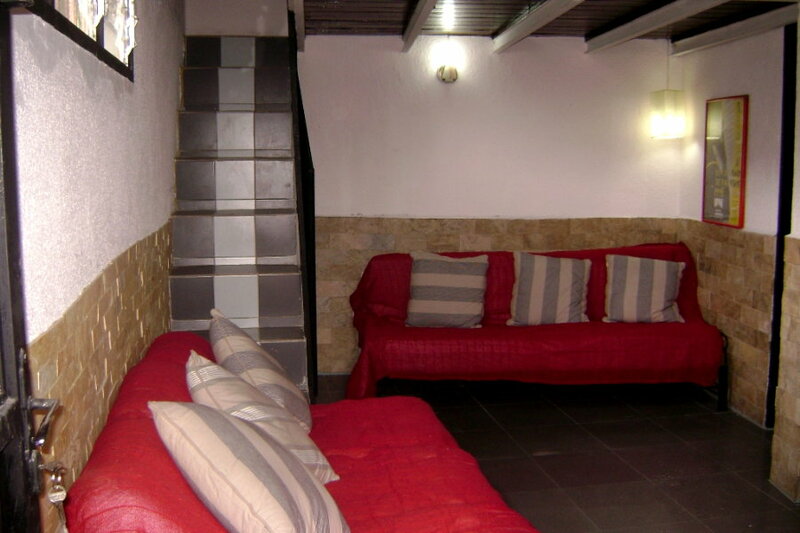 Apartamento 3 personas…........7.000 Bs. Temp. Baja. Apartamento 4 personas………...8.000 Bs. Temp. Baja. Apartamento 5 personas………...9.000 Bs. Temp. Baja. 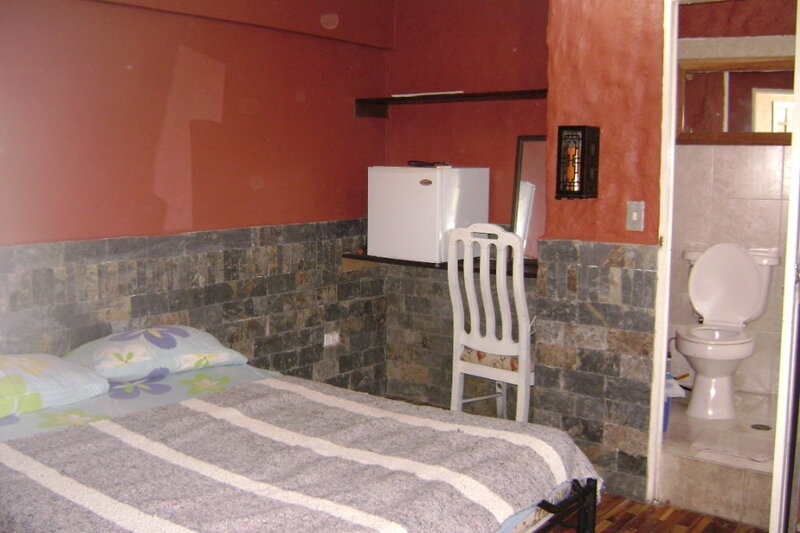 Apartamento 6 personas……….. 10.000 Bs. Temp. Baja. 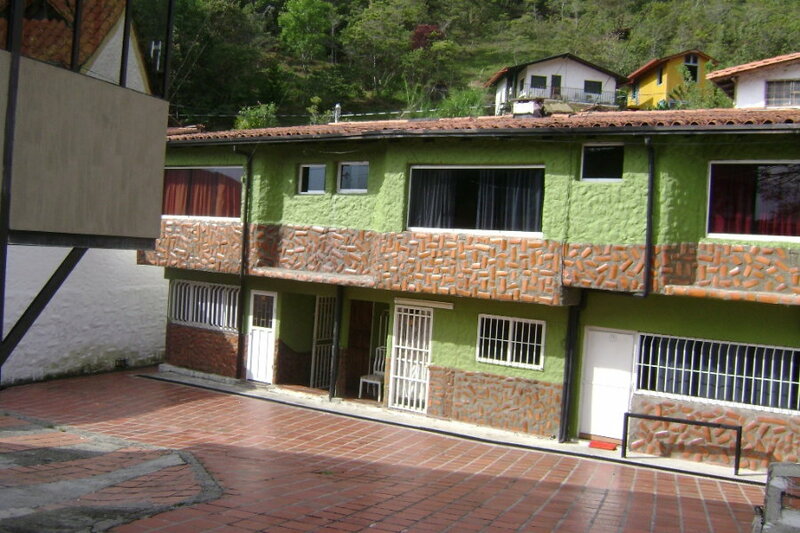 Apartamento 4 personas…….... 9.000 Bs. Temp. Baja. Apartamento 5 personas……... 10.000 Bs. Temp. Baja. 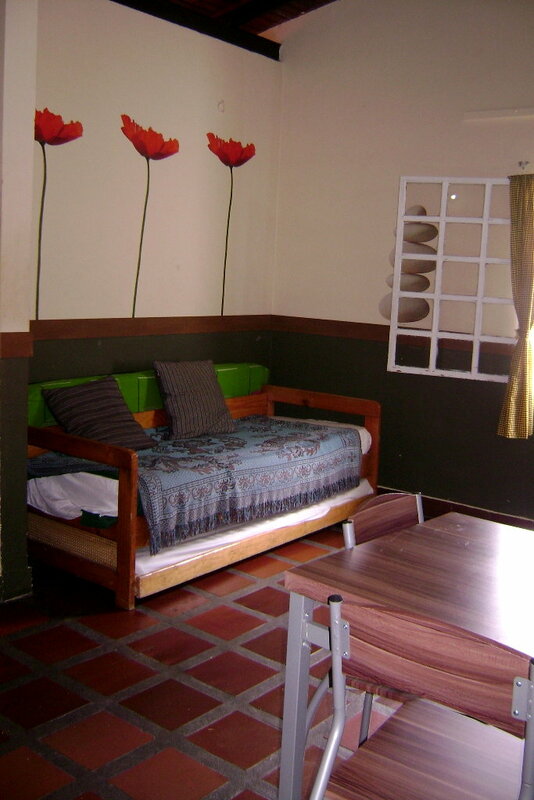 Apartamento 6 personas…… ... 11.000 Bs. Temp. Baja. 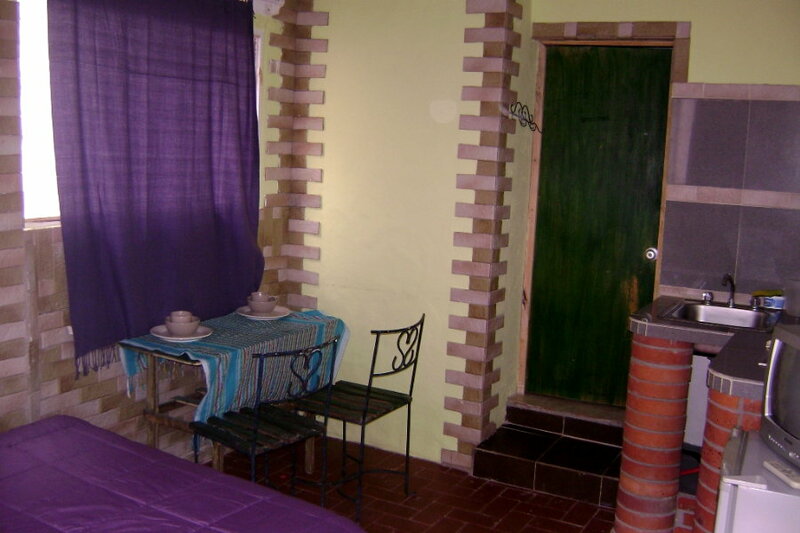 Apartamento 8 personas…….. 13.000 Bs. Temp. Baja. Vía La Hechicera, Calle principal Santa Rosa Nº 0819 Mérida, Estado Mérida. Copyright: Posada Anakarina Hospedaje y Promoción Turismo Andes Net S.R.L.